It’s a thrilling jolt, a voyage of discovery. It’s where the warmth of shared smile meets the feeling of being amazed, where you are simultaneously confronted by nature and greeted by new cultures. A safari is an encounter with a timeless part of yourself and an uncommon experience than anywhere else in the world would be rare but, in Africa, is as ‘everyday’ as the rising of the Serengeti sun. 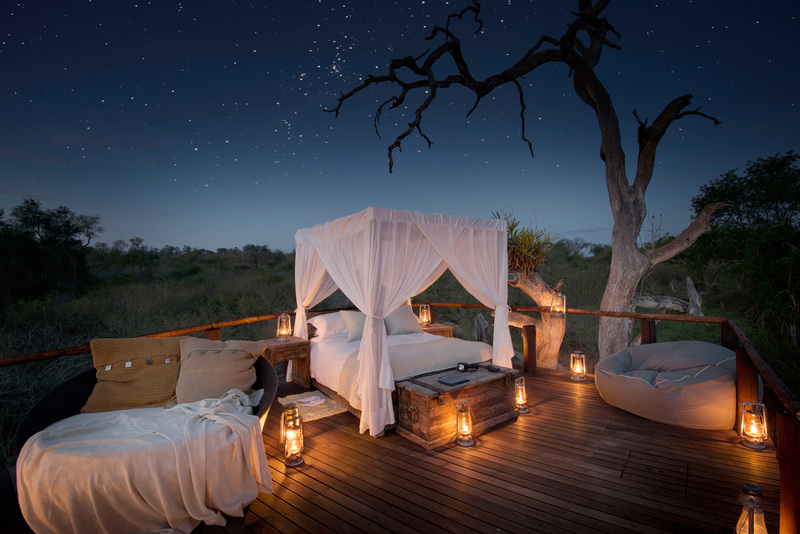 Whether you’re looking for a classic safari, a private off-the-beaten-path adventure, or a personal exploration of Africa’s tribal cultures and rituals, there is simply no experience like a Nalah Africa safari. We invite you to explore this section of our site and get a sense of the travel experience that awaits you. 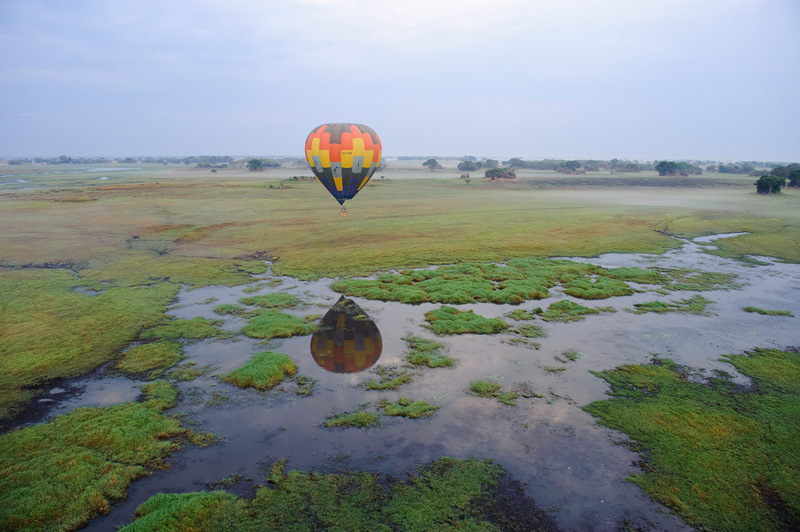 From snow-capped mountains to cavernous valleys, from sweeping savannahs and vast deserts to lush forests and sparkling lakes, each day on safari brings new perspectives and experiences. Whether you long to take a 4×4 drive across arid plains or a hike up to a vibrant waterfall, soak up the tranquillity of a romantic beach or marvel at the sheer majesty that is wildlife in its unconfined abundance, a Nalah Africa safari offers you a window to an untamed, unparalleled world of adventure and luxury. Sunrise – a brilliant blanket of light over a golden-hued landscape. You’ve never seen anything quite like this sunrise, and never heard anything quite like the accompanying savannah silence. As if reading your mind, your driver hands you a piping hot cup of steaming coffee. You’re ready for your game drive. As the dew quickly dissipates and the predators begin to prowl, your driver expertly sets off in pursuit of the herds. The parade of wildlife is both exhilarating and mesmerising – wildebeest, rhino, eland, buffalo, zebra, gazelle, giraffe, klipspringer—all easily within your view. Back at the lodge, you answer the calls of your hunger pangs, digging into a hearty breakfast, watching the indigenous grasses sway in the westerly winds like the fine hairs of a lion’s mane. You share a “Can you believe we saw that?” moment with a fellow traveller and, as you let the “Yes, yes I can” sink in, you commit to memory the untamed, infinite vista before you. Time for a delicious, mouth-watering lunch. It’s unlike anything you’ve tasted before. It’s a local dish. You’re enjoying it so much that a staff member scrawls the recipe on a piece of paper for you. You sit on a verandah, overlooking a watering hole, wondering what makes the cup of coffee you’re sipping on taste so good. Ahhh…this is the life. Reclining on a sun lounger, the crystal blue waters of the swimming pool mirroring the bright blue African sky above you. There’s not a cloud in it. You glance at your bare toes and make a mental note to book a pedicure (and maybe a massage) at the spa a little later. The chattering of monkeys, the exhilarating roar of a lion, the splish-splash of an elephant bathing in the watering hole nearby… The sun warms your skin. The moment warms your soul. A spot of tea with fresh-baked sweet treats on the verandah. Unmistakably Colonial, undeniably delicious. And then, game drive time. Perhaps you’ll see a pride of lion, a lone leopard or a stealthy cheetah? Perhaps that large herd of elephant that the lodge is renowned for will make an appearance? Maybe you’ll spot that bird you’ve been hoping to see up close through your binoculars. As the sun creeps towards the horizon, your driver points out a well-camouflaged creature that you would have missed. You have your camera at the ready… watching, waiting, hoping for the perfect shot. Exhilarated by the afternoon game drive and excited to swap stories with other travellers you arrive back to the luxury of the lodge. A leisurely bath removes a thin veil of red dust to reveal the beginnings of an appealing tan. You savour a ‘sundowner’ at the bar, whetting your appetite for dinner. Game viewing is hungry work. Your taste buds are tantalised by the local fare – so many choices, such arresting aromas. It is delicious, you ask for seconds and compliment the chef’s cooking to which he replies ‘thank you’ in his mother tongue. taste. You make your way to the fire after watching the wildlife convene at the watering hole from a perfect vantage point on the verandah. The star-specked canopy above inspires wonder and humility, with the crackling flames and esprit de corps adding a warmth that is hard to define. This is perhaps when Africa feels most untamed and most beautiful: silence broken only by the distant lion’s roar, the air sweet with the smell of the blackening wood. Relaxed but rather exhausted from an exhilarating and eye-opening day you seek solace – and sleep – in your deluxe room, which appears so rustic from the outside but is so luxurious within. You marvel at the attention to detail, how no expense has been spared. The local treat left on your pillow, a trademark of the lodge’s turn-down service proves too tempting to resist. As your fall asleep, within the crisp, high thread-count linen, you find yourself wondering about what tomorrow’s wake-up call might bring, snug in the knowledge that whatever it is, it will be a dream come true.